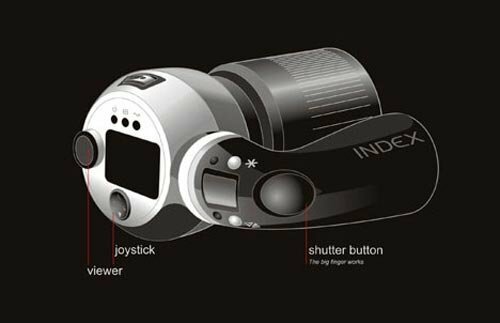 Check out this cool concept digital camera from designer Mikhail Stawsky. The camera has one giant handle that rotates left or right so it can be used by either left handed or right handed people. 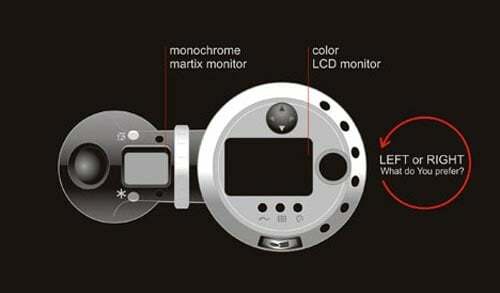 All of the controls including the aperture/shutter, display and trigger are alkl within a thumbs reach. 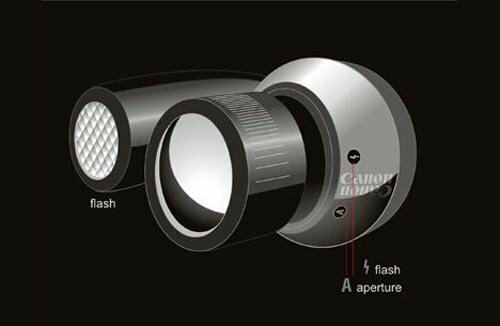 The lens, screen, viewfinder and the mode settings are all housed within the main part of the camera, the flash is also hidden in the the handle as well. This is a great concept, I am not sure how steady it would be to use though with just one hand.